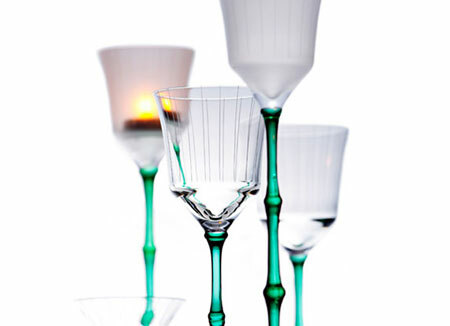 TSG's hand-made glassware production is delicately guided by Certified Traditional Japanese Craftmasters, a prestigious prefectural title for artisans who have attained the highest level of skill and knowledge on traditional Japanese regional heritage crafts. 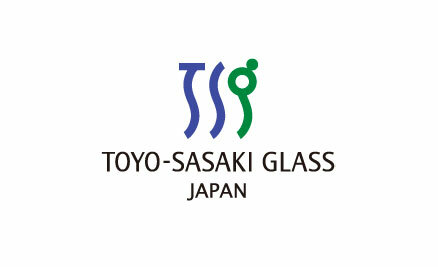 TSG's Traditional Japanese Craftmasters are endorsed by the Tokyo Metropolitan Government. 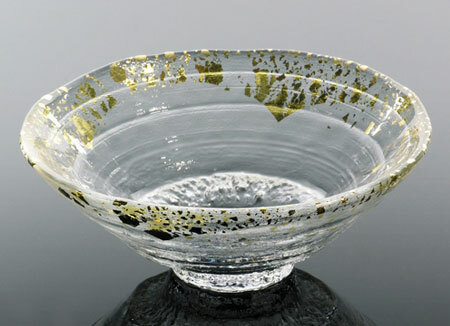 Every master requires at least 15 years of experience in one of the designated regional heritage crafts of Greater Tokyo and must be in active practice of the craft. 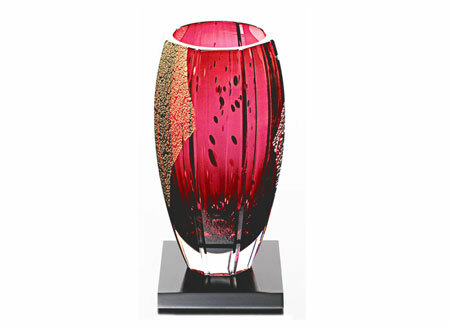 The authenticity, experience and passion of Certified Traditional Japanese Craftmasters are wholly incorporated and reflected into each of TSG's hand-crafted glassware, which is why each TSG hand-made glassware is so prestigious, extraordinary and unique.